Nick lives in Lake Mary with his wife Maria and two daughters, Danielle and Caroline. Nick has been a resident of Florida for over 40 years and living and working in the Real Estate Business in Lake Mary for over 14 years. 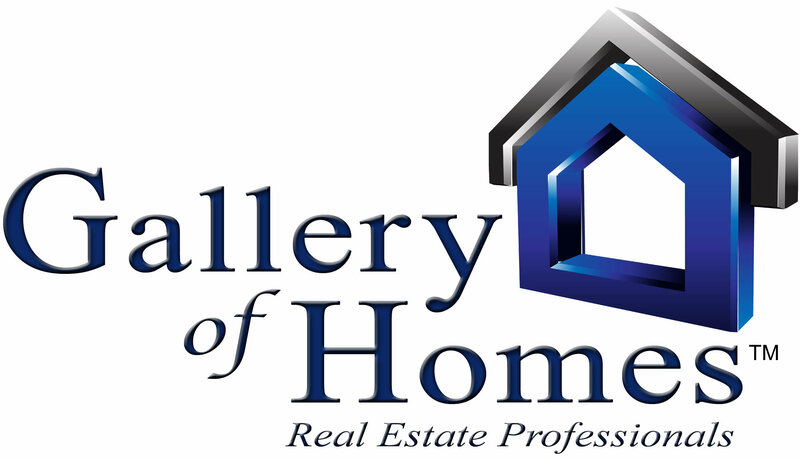 Since Gallery of Homes Real Estate Professionals was founded in 2008, we have assisted over 700 families with their moves to, from and in the Greater Orlando area.